What Is a Wired Event?  This unique RTI at Work™ Wired Event is an opportunity for you and your colleagues to learn together. We prefer to use the term Wired Event because this is not going to be like sitting at your computer or watching the conference on TV. It is a multifaceted, participatory, and guided alternative experience that captures the collaborative dynamic of the conference. RTI is not a series of implementation steps to cross off on a list, but a way of thinking about how educators can ensure each child receives the time and support needed to achieve success. The presenters have worked with hundreds of schools throughout North America and can help your school make RTI efficient, effective, and equitable. 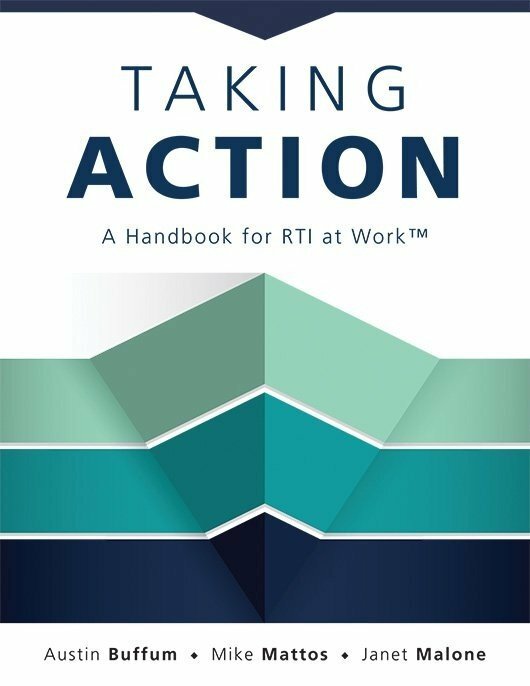 RTI work must be divided between collaborative teacher teams and two schoolwide teams (a leadership team and an intervention team). Together, the entire school assumes responsibility for the learning of every student. Join us for a Wired RTI at Work™ Institute to learn why bureaucratic, paperwork-heavy, compliance-oriented, test-score-driven approaches fail, and then learn how to create an RTI model that works. 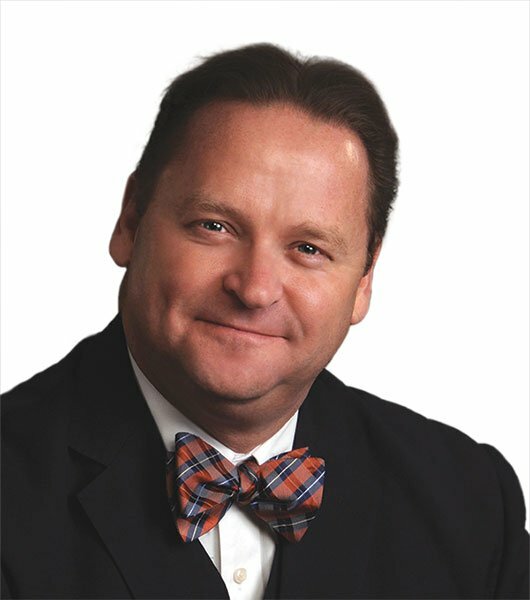 With an agenda built on recorded keynotes from our most sought-after experts, this institute offers a unique, multifaceted opportunity for teams to learn together. 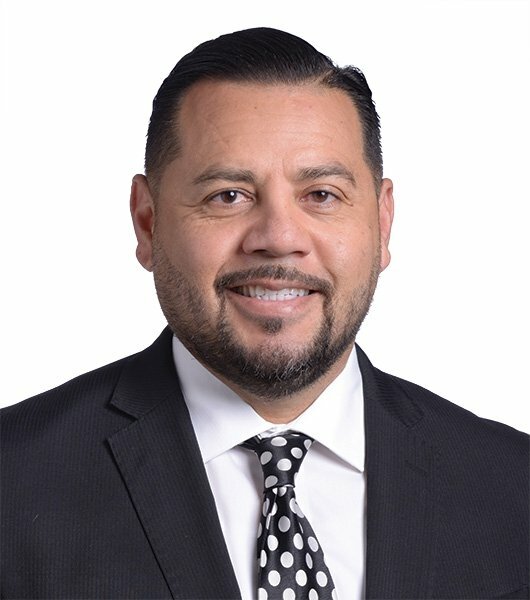 Acclaimed thought leaders Luis F. Cruz and François Massé will lead the event, facilitating group discussions and connecting session content to your team’s needs. Build a schoolwide intervention team to address complex issues such as motivation, attendance, and behaviour. Deadline: September 27, 2019 or until group rate is sold out.